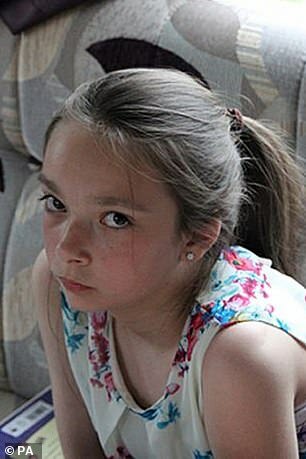 ‘Cinderella’ schoolgirl Amber Peat wrote a letter to her mother before she was found hanged telling her: ‘I just want to be your little girl again’ – but her parent laughed at it, an inquest heard today. The inquest heard today that her letter began ‘Dear mum, I just want to be your little girl again’. But her mother Kelly Peat ‘laughed’ at it in the spring of 2014 – leaving Amber feeling ‘disappointed’, Amber’s youth worker Sorele Swallow told the inquest into her death today. Miss Swallow also said that Amber had been told not to talk about her home life and and warned: ‘What goes on in this house stays in this house’. 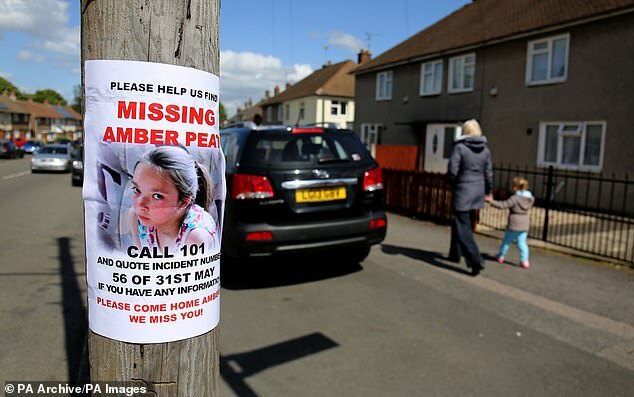 Amber was struggling with the demands of growing up, worried about her place in her family and told a teacher she believed her parents ‘cared more for their dog’ than her before she died on June 2, 2015, it was claimed. The schoolgirl’s body was discovered three days after she left the home in Mansfield, she shared with mother Kelly, step-father Danny, and two younger siblings. 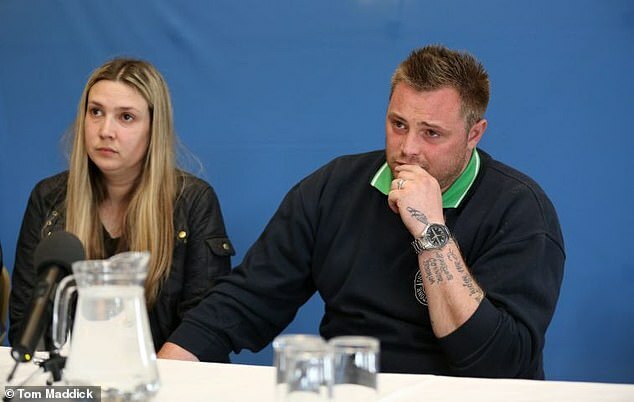 The inquest at Nottingham Coroner’s Court has previously been told Amber’s mother and step-father didn’t report her missing for almost eight hours after going shopping and having supper. The coroner was told claims from teachers that she ‘didn’t get as much attention at home as would be considered normal’. Miss Swallow, who had a series of one-on-one meetings with Amber in 2014, described her as ‘delightful’ and a ‘lovely, bright little girl with a great sense of humour who was cheeky but not in a naughty way’. However, she said the youngster was ‘struggling a little bit to find her place in the family. Miss Swallow added: ‘Although she was a little girl she was the eldest child in the family. ‘There were issues of having to share with another sibling. How do you find space for yourself in that situation? ‘She spoke positively about her mum, that she had a good sense of humour and a good relationship before but not as good now. ‘She felt her behaviour had damaged the relationship but did not know what she could do to stop behaving the way she did. ‘She was worried she was not herself anymore, and growing up and not being able to be silly anymore. She wanted to still be a little girl. Miss Swallow said she suggested Amber wrote a letter to her mum discussing her issues. The youth worker added: ‘It was an apologetic tone.. I want things to be back, I want things to be right with us. She referenced her attitude. Asked by coroner Laurinda Bower if she had had done so, Miss Swallow replied: ‘Amber said that she had given it to her mum but that her mum had laughed at it. She looked at it and didn’t take it seriously so she wasn’t going to do it again. Miss Swallow was also quizzed by Ms Bower about an occasion when Amber claimed she had been left at home alone to wash pots as a punishment and had ‘escaped’ out of a window before climbing back through and going to sleep in bed ahead of her parents’ return. The inquest heard that in a later meeting, Amber claimed her parents had told her ‘what goes on this house stays in this house’ – something Miss Swallow said ‘concerned’ her. 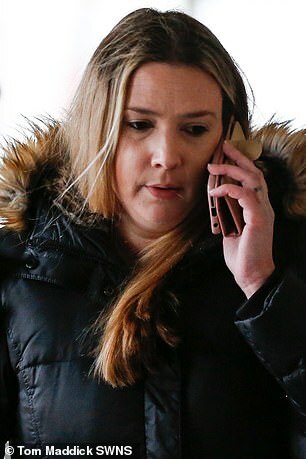 Following an incident in April 2014 in which Mr and Mrs Peat refused to pick Amber up from school because their ‘dog was in labour’ after she ran away from home at night, Miss Swallow wrote a ‘case note’ containing a number of ‘concerns’. 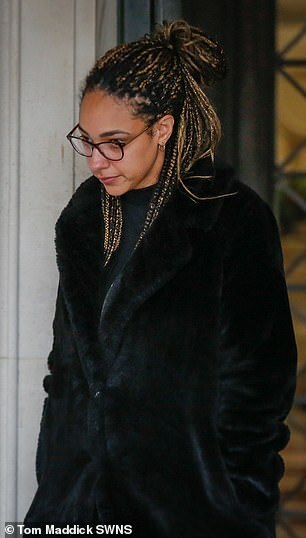 One was ‘family heavily sanctioning Amber’s undesirable behaviour’ – and included a punishment which saw her told to wash every pot in the house. Miss Swallow said: ‘Any sanctions you put in place need to be proportional to what the child has done. ‘I did not see the point in it. If a child has got an attitude, and a lot do, I am not sure what they will learn from that action. Miss Swallow added Amber said she ‘had been told she would not be doing anything on her birthday because of bad behaviour’ – but this didn’t seem to worry her as much as her concerns over not feeling part of the family. The youth worker told the hearing she supported escalating Amber’s case to social care – the next level of intervention – but the move never took place after her family agreed to meet with her school. She was then asked by Ms Bower if she thought Amber was capable of taking her own life, and if she was aware of incidents when the schoolgirl had placed a ligature around her neck in front of other people. Miss Swallow said she wasn’t, adding: ‘I do not believe any child of that age has the capacity to understand the full consequences of their activity. 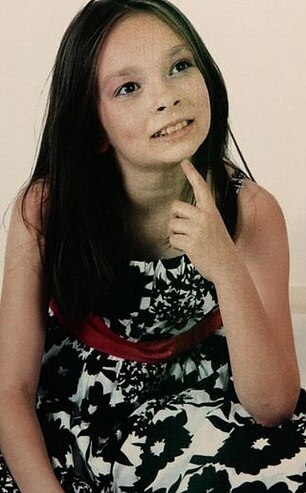 On Thursday, the inquest heard Amber told a teacher her parents ‘cared more for their dog’ than her. David Wallace, Amber’s Head of Year at Tibshelf Secondary School, described how he was called by a caretaker after she turned up at school at night having ran away from home. 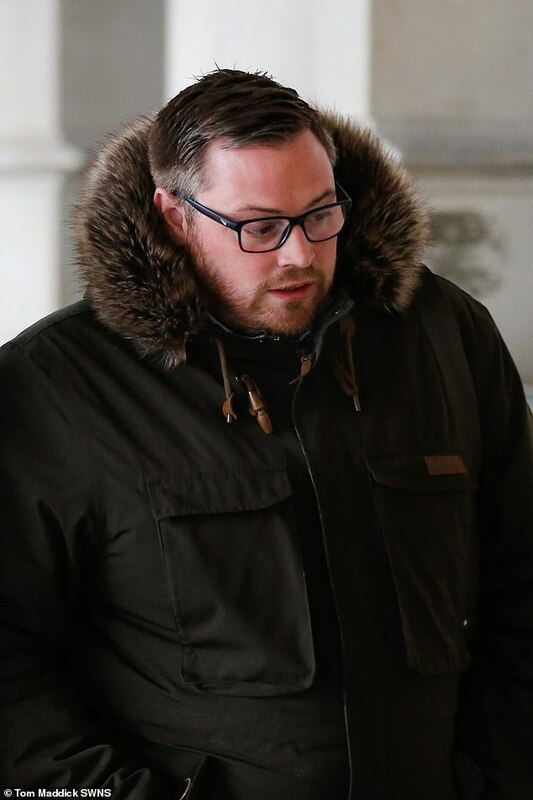 Mr Wallace said he called her family to see if it was safe for her to return home, but was told neither parent could come to collect her because ‘their dog was in labour’. He was forced to drive Amber home himself, telling the inquest she was ‘very quiet’. 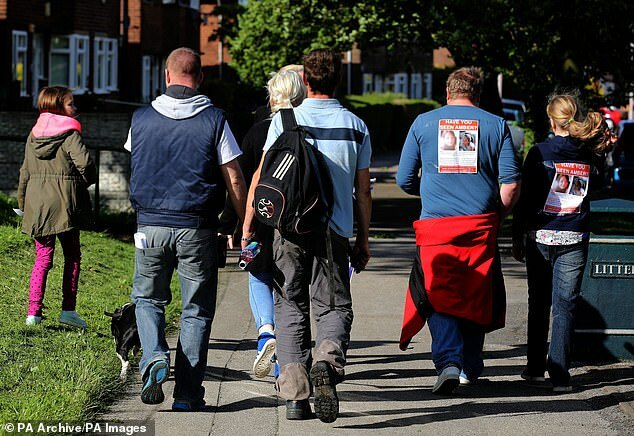 Mr Wallace added: ‘She remarked that they wouldn’t care, they were more interested in the dog’. The inquest heard there was ‘minimal emotion’ when Amber was returned. At a subsequent meeting at the school, in May 2014, Mr Wallace said he had ‘a gut feeling’ all was not well at home. Peter Kenworthy, pastoral lead at the school, told the hearing that ‘with hindsight’ the school could have done more to refer Amber’s case to social care services. But he said a focus at the time was on ensuring improvements in her behaviour since joining the school was not undone by the disruption of another house move. The inquest, which is expected to last around a month, continues.